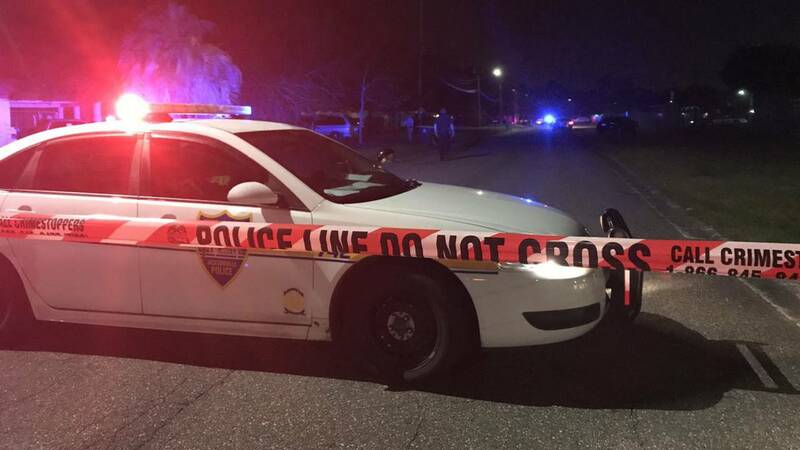 JACKSONVILLE, Fla. - A 10-year-old boy playing on a swing set at a Northwest Jacksonville park died Friday night in what police described as a "tragic accident." Officers responded about 6:15 p.m. to an unresponsive child at Charles Clark Park on Sibbald Road. According to the Jacksonville Sheriff's Office, a mother brought her four children -- ages 10, 9, 6 and 4 -- to play at the park. Police said Nahshon Green, 10, was on the swing set when the mother realized he was hanging from the swing, with the chains wrapped around his neck. The mother told News4Jax she and her children were about to leave the park when she noticed Nahshon entangled. The mother removed her son, called 911 and paramedics transported him to UF Health hospital, where he died, police said. Investigators said they believe the boy was standing on a swing and, at some point, he got tangled in the chains and they wrapped around his neck. 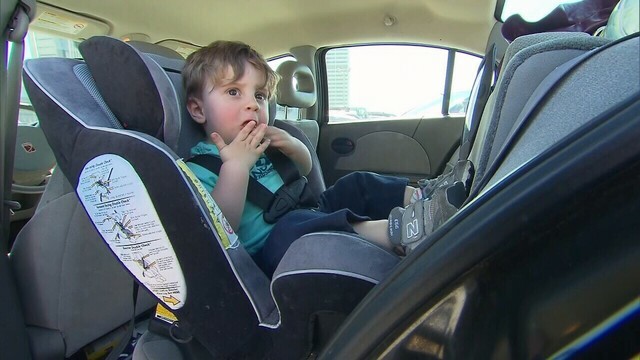 Officers at the scene said the mother was "devastated." 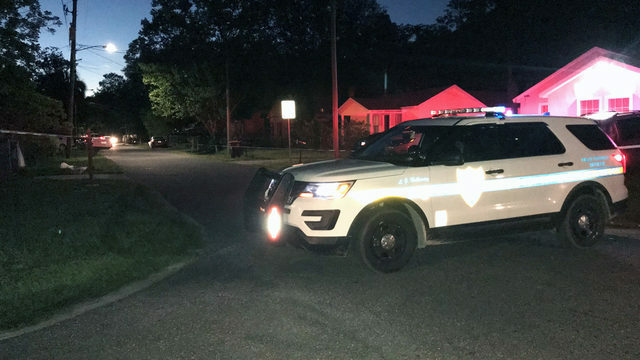 The boy's death is being investigated as a "tragic accident" and foul play is not suspected, according to the Sheriff's Office. 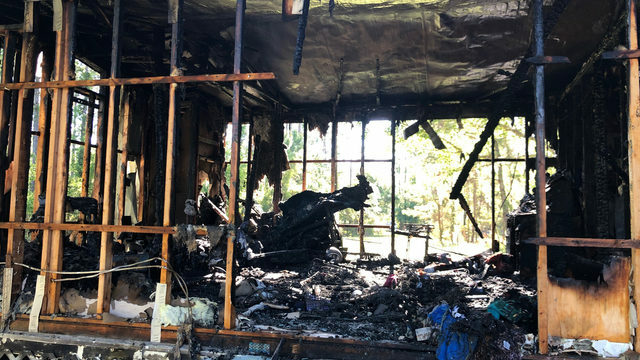 The Florida Department of Children and Families reports one other swing death since 2009, which happened this year in Okaloosa County. 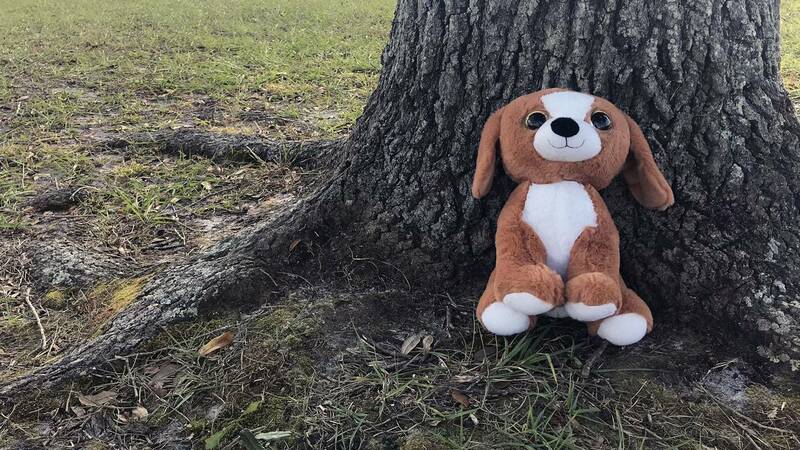 News4Jax spoke with Nahshon’s mother at the park Saturday morning, where she left a stuffed dog against a tree in her son’s memory. She said she lost a piece of her heart. 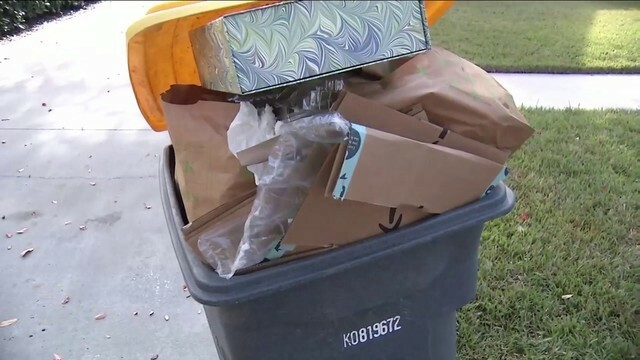 Retired Jacksonville sheriff’s officer and News4Jax crime and safety analyst Gil Smith said there's no way to make something 100 percent safe. “It’s just not possible,” Smith said. 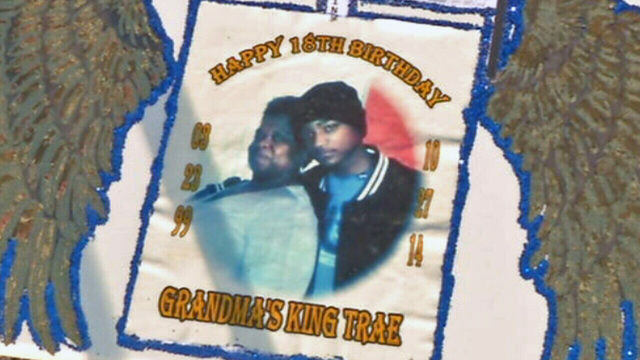 Nahshon's family has set up a GoFundMe account to raise money for funeral expenses.